In the IoT world, time to market is essential and developing a new product has enough hurdles as such. 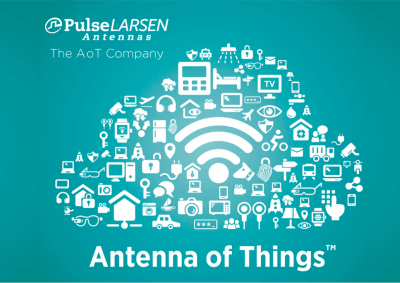 It is important to know how to test and optimize the antenna’s performance. Antenna experts Olivier Robin and Gregory Makar covers this information in the webinar recording. They also review the new IoTest™ kit PulseLARSEN has developed (powered by Copper Mountain Technologies) to explain how to accelerate the process of embedding antennas in your product, to evaluate your antenna performance, to compare to existing Pulse antennas, and to consult experienced antenna professionals if any further assistance is required.